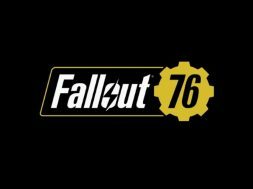 The release of Fallout 76 has been met with mixed reaction since launch. 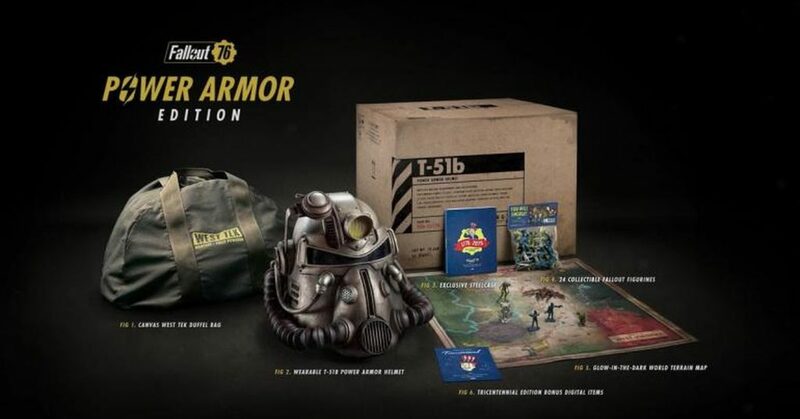 One issue that involves the pricey Power Armor Edition also arose, as an advertised canvas bag that was to be included turned out to be a cheap nylon bag. 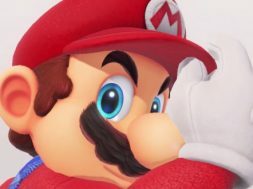 When some buyers of the questioned the change, Bethesda offered 500 atoms of in-game currency(500 atoms is equivalent to $5 worth in real money). Ironically, these 500 atoms couldn’t even afford an in-game canvas bag for your avatar. 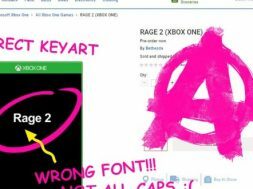 Angering your fanbase is never a good idea, especially with the release of a somewhat flawed game. 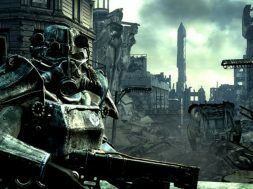 Originally blaming a manufacturing issue, Bethesda has gone ahead and promised to send out a canvas bag to buyers of the Power Armor Edition. Head over to Bethesda for more details. 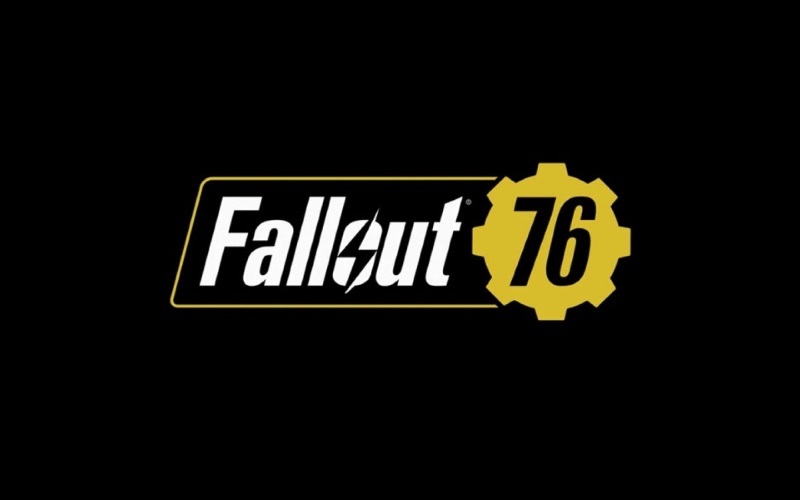 There is still some work to make up for Fallout 76 now too, so expect more patches and updates in the coming days,, weeks and months.